Director of Pharmacy: Megan Anderson, Pharm D.
Low Country Health Care System, Inc., (LCHCS), formally known as Allendale County Rural Health, is a non-profit , 501(c)3 primary health care organization who has been providing health care services in Allendale County for over 25 years. 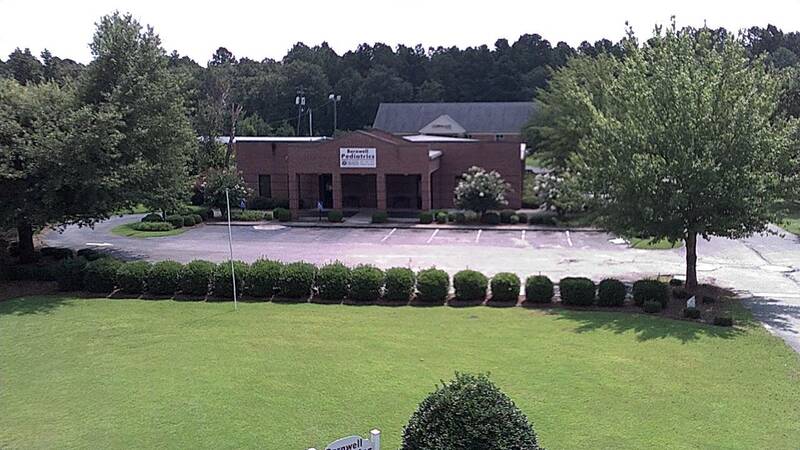 LCHCS started back in the early 1980s with a small office located at its present site in Fairfax. The Fairfax office also houses the administrative offices of the organization as well as its Ryan White Early Intervention Program. 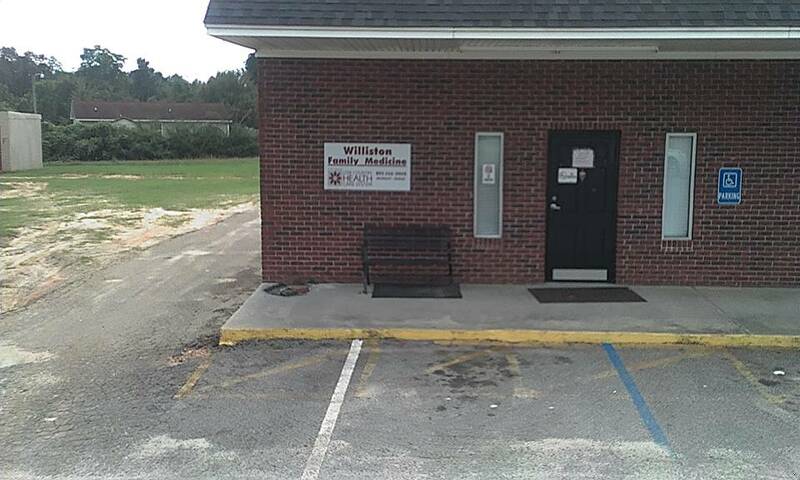 LCHCS also has several other primary care practice sites (satellites) and they are located in the towns of Blackville and Barnwell (both located in Barnwell County). 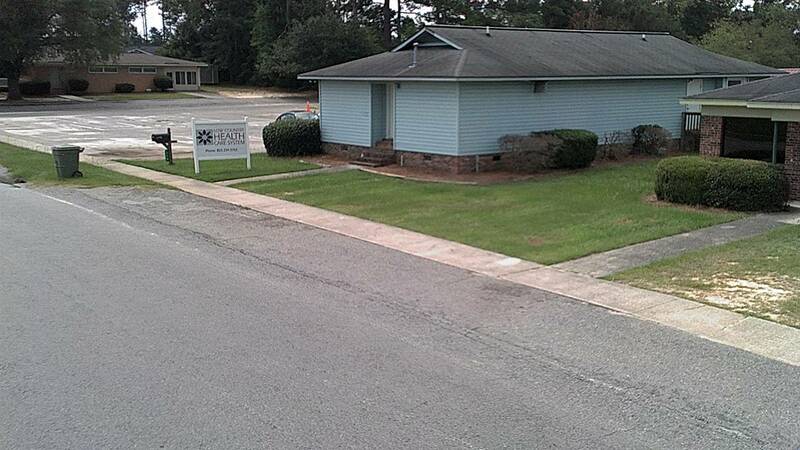 The Blackville site (known as the Family Medical Center of Blackville) was opened in May 2001 and was LCHCS's first satellite office. 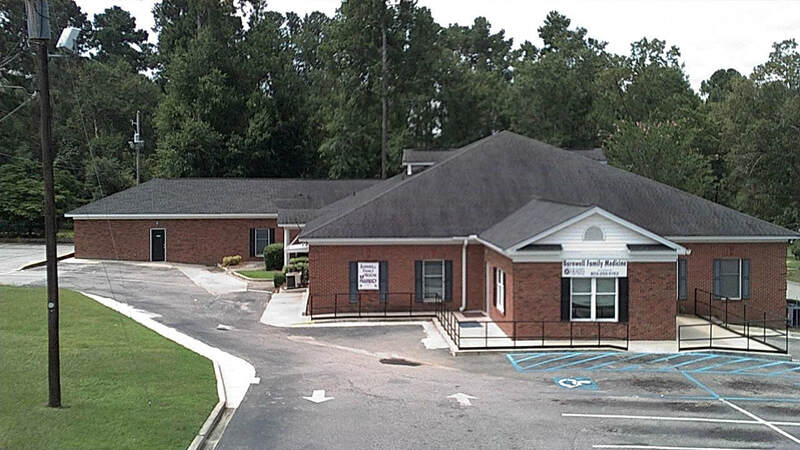 The Barnwell site (known as Barnwell Family Medicine) was established in April 2005 through the acquisition and merger of an existing primary care practice and practically doubled the number of patients being served by LCHCS. In May of 2014, we were able to merge with another Barnwell site, (known as Barnwell Pediatrics) and added Pediatrics as a specialty. Our other sites offer the full array of primary health care services to all individuals, regardless of ability to pay and provide services for approximately 16,000 patients. The Health Resources and Services Administration (HRSA), in accordance with the Federally Supported Health Centers Assistance Act (FSHCAA), as amended, sections 224(g)-(n) of the Public Health Service (PHS) Act, 42 U.S.C. §§233(g)-(n), deems LOW COUNTRY HEALTH CARE SYSTEM, INC. to be an employee of the PHS, for the purposes of section 224, effective 01-01-2014 through 12-31-2014. Section 224(a) of the PHS Act provides liability protection under the Federal Tort Claims Act (FTCA), 28 U.S.C. §§1346(b), 2672. Our practice serves all patients regardless of inability to pay. Discounts for essential services are offered on a sliding fee scale, based on family size and income. We participate in most insurance plans, including Medicare and South Carolina Medicaid. If you are not insured by a plan in which we participate, payment in full is expected at each visit. If you are insured by a plan in which we participate, but don’t have an up-to-date insurance card, payment in full for each visit is required until we can verify your coverage. Knowing your insurance benefits is your responsibility. Please contact your insurance company with any questions you may have regarding your coverage. In addition, you may qualify for our Sliding Fee Program which could reduce your portion for your visit. What are Community Heath Centers? When you want quality medical care in a comforting family environment, make an appointment to see one of our providers. We look forward to becoming an important part of your entire family’s healthcare. 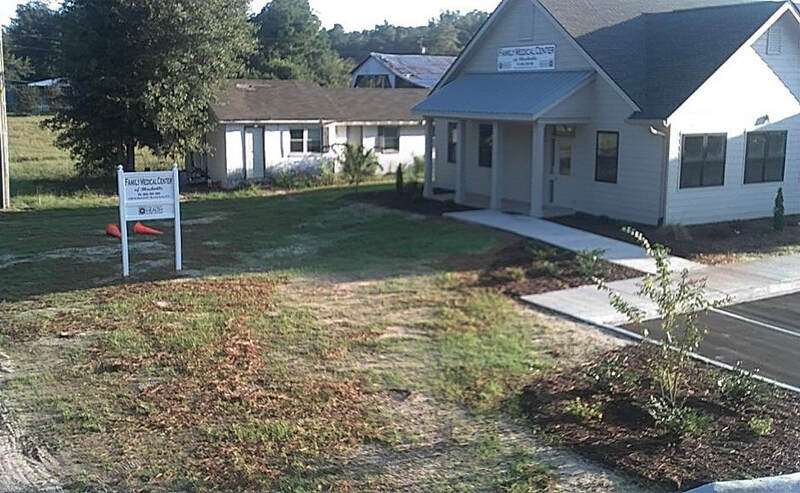 The mission of Low Country Health Care System, Inc. is to provide accessible and quality primary and preventive health care services in a patient-centered manner to the communities of Allendale, Barnwell, and Bamberg counties. Low Country Health Care System, Inc. will be the healthcare provider of choice, offering superior customer service in a professional environment, while providing compassionate and quality care.